As a Washington tradition, you can always plan to see POTUS and FLOTUS at the Kennedy Center Honors. 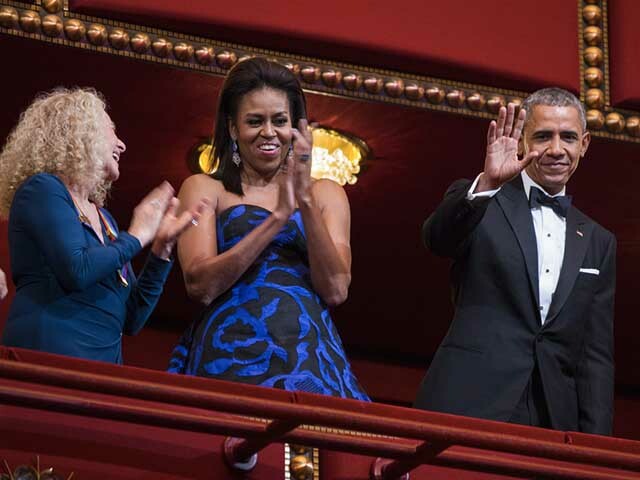 Held each December at the prestigious John F. Kennedy Center, President Obama and First Lady Michelle Obama, have reigned over the celebration for the past seven years, just like their predecessors who came before. Now in its 39th year, the Kennedy Center Honors is an annual celebration where five honorees are awarded for their contributions to the performing arts and their impact on American culture. Unfortunately for us, the Kennedy Center Honors is an invitation-only affair, but all is not lost! CBS will broadcast the event this year on Sunday, December 27th at 9pm ET. It’s no secret that Supreme Court Justice Ruth Bader Ginsburg is an avid opera and theater-goer. 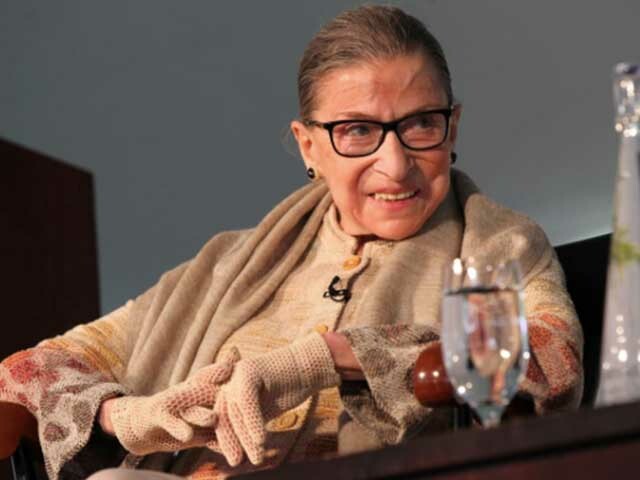 She herself has noted in the past, “If I had any talent that God could give me, I would be a great diva.” This summer in Venice, Italy, the Notorious RBG will extend her oration chops to the stage where she will make a cameo appearance in Shakespeare’s The Merchant of Venice. Sightings across D.C. include Folger Theatre’s opening night of District Merchants, The Kennedy Center, Shakespeare Theatre Company, and Arena Stage. Ok, ok, so Kevin Spacey isn’t a real politician but he plays a pretty convincing one on TV! Playing President Frank Underwood on House of Cards, Kevin Spacey can be seen buzzing onstage and off at D.C. theaters including the National and the Warner theaters. 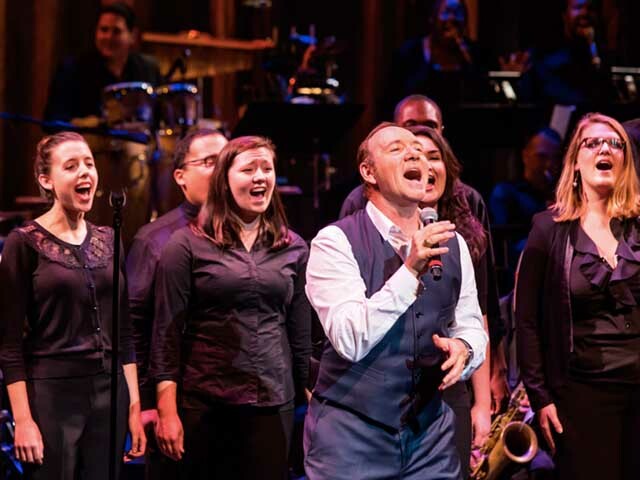 What’s more, Spacey has held the Gala Celebration for his Kevin Spacey Foundation at Arena Stage and Shakespeare Theatre Company in the recent past to raise funds for local arts organizations and charities.